You’ve probably heard the BEWARE messages and read countless articles online telling you NOT to get credit cards. I agree, the majority of musicians shouldn’t use credit cards, because you’ll abuse them and wind up in a bad financial situation. 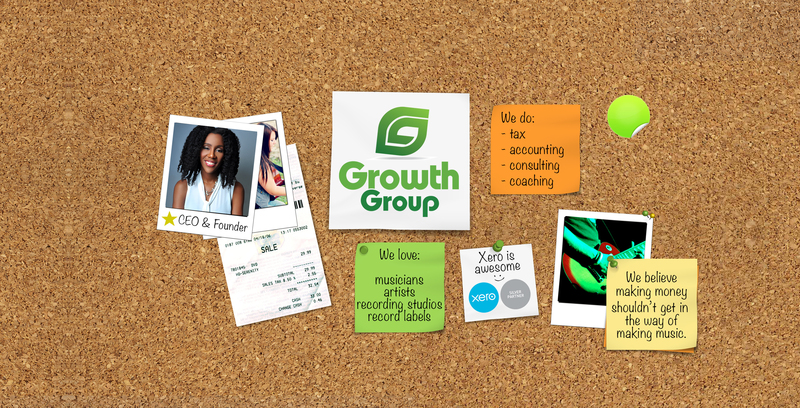 However, if you chose to use to there is a best credit card for musicians that stands out above the rest. Let’s be clear, I’m not a fan of debt, but it is one of many tools that you can use in your financial strategy. I’ve been asked dozens of times about which credit cards are best for touring artists or which one I’d recommend, so let’s talk about it. Pay your balance in full each month. If you pay your balance in full, you won’t have to concern yourself with what the interest rate is, it’s irrelevant! Use a travel rewards card.-To get the greatest benefits, travel rewards trump cash back rewards every time. Make your credit card payments on time, every time. When you pay your card balance late, those fees are ridiculous and while you may be able to get a waiver once, it’s not likely to happen for you again. Use your perks. What is the point of using a credit card if it isn’t helping you to achieve a goal? Use the benefits provided by the card as much as possible. The bottom line is, you want FREE hotel stays and FREE flights. For example, when you go on tour with your band you want to stay in a hotel you’re not paying for because you earned it with your points. That certainly beats sleeping in a rental car at a rest stop, right? Alternatively, you may way to book flights overseas to meet and perform for your international fans, that’s possible with travel rewards credit cards as well. The Starwood Preferred Guest® Credit Card from American Express. While I was concerned that a lot of small towns you might be rolling through don’t take AmEx, I’ve been a ton of places this past year and have been able to use this card at about 95% of them (for the other 5% I have a Visa as a backup). No foreign transaction fees– remember those international fans you have that you’d like to see? Yep, you can do that without having to pay extra fees. Sheraton Club Lounge Access– The Starwood hotels include Sheraton hotels. As a SPG AmEx business card holder, you’ll receive complimentary access to the Sheraton Club Lounge, which includes breakfast in the morning, and snacks and beverages all day. So, bring the band and crew. Car Rental Loss or Damage Insurance– If you’re renting cars as a touring artists, you can decline the extra coverage if you reserve the car on your SPG AmEx, although this does exclude full size SUVs. Luggage & Travel Insurance Coverage– If the airline loses your stuff, you’re covered. Plus, instead of buying extra coverage for each and every flight and passenger, you’ll get travel insurance at no additional cost when the travel and/or baggage was paid using your card. Here are other types of insurance you need to have as a touring artist. Ride with Uber to earn points faster- any time you use Uber on your card, you’ll receive bonus points, plus if you’re staying at a SPG hotel during the Uber rides, you’ll earn even faster. Host events at an SPG hotel and earn even more points- Get creative with this, you can host a meet and greet before your concert or host an after party for people who bought merchandise at your show. This will heighten your fans’ experience and earn you more travel points. Rent with Avis and get bonus points- brand loyalty matters and SPG gives you an additional 50 points per day for using your AmEx card to rent cars from Avis, utilize this perk as well. American Express doesn’t approve everyone, in fact, there likely more difficult to quality for. You may not be approved on the first try, which means you need to improve your credit worthiness before reapplying. A low initial credit limit is almost certain, they’re only taking a mild risk with new card holders. This should help you to pay off your balance in full each month because you won’t have a lot of wiggle room for adding more charges. As I said earlier, not everyone accepts American Express, so you will need to have something else in your wallet for those few places that don’t. Over the past year, I’ve only run into two spots. 17 free hotel nights totaling 110,000 points, had I paid for these 17 hotel nights, I would have spent over $3,000. I also transferred 20,000 points to Delta Airlines to book a free flight to Nice, France for the MIDEM conference which would have cost over $700 one-way. 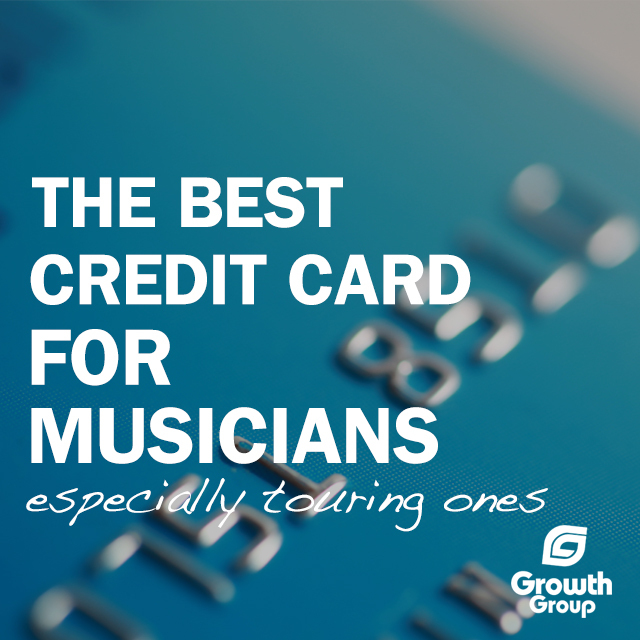 If you want to get the best credit card for traveling musicians, here’s a link to see if you’re approved. Sometimes, they offer 25,000 miles for signing up and spending. As you can see from above with 25,000 points you could stay at a Westin hotel for 2 nights, and they are NICE. Which credit card do you think is best for musicians?